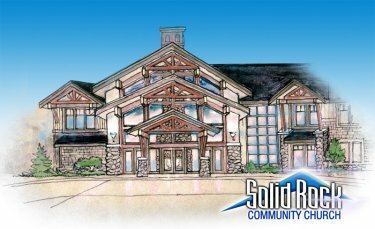 Solid Rock hopes to break ground on our church property sometime early this spring! 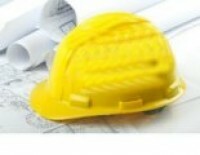 This ground breaking will begin all the underground work that has to be done to the site before our building can go up! We plan to have a ground breaking ceremony for all of our church family to share in as we celebrate this momentous occasion! We will keep you informed when that will take place!